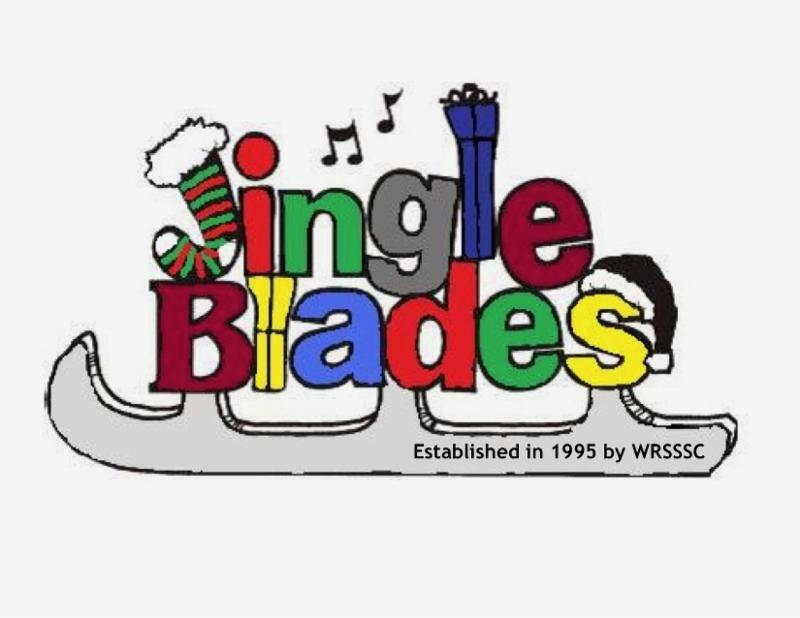 The BC Coast Region is pleased to announce that the Mission Skating Club will host the 2018 Jingle Blades Competition. Registration will open Thursday September 6th, 2018. The Announcement is available on the BC/YK Section website as well as the BC Coast Region website. Deadline to enter is Sunday October 14, 2018. Planned Programs are due November 17th, 2018. New! We are now accepting Mp3 downloads! Please read the Announcement carefully! Please note that this is a BC Coast Region sponsored event. Please contact the BC Coast Region for information relating to this event and not the BC/YK Section office. Thank you.